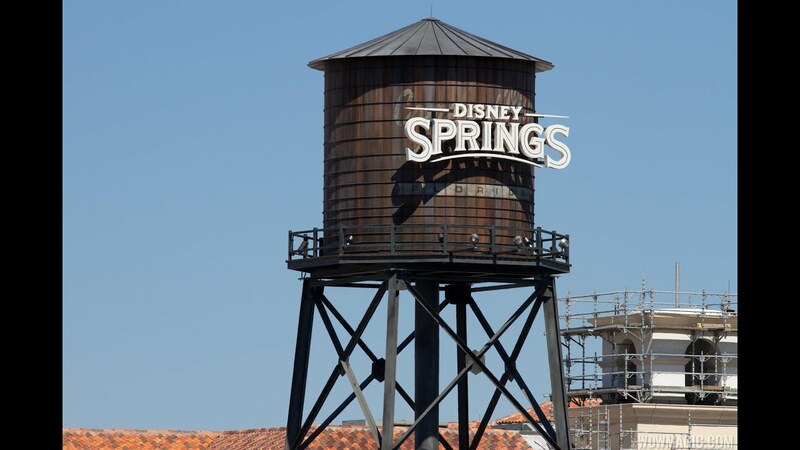 Nov 12, 2014 in "Disney Springs"
One of the new iconic pieces of signage for the future Disney Springs is now in place atop the former Mannequins building. The rooftop of Mannequins was previously home to the huge Pleasure Island sign, but will now serve as an icon for The Landing district at Disney Springs. The building itself will become home to Morimoto Asia restaurant, which you can see concept art for below.